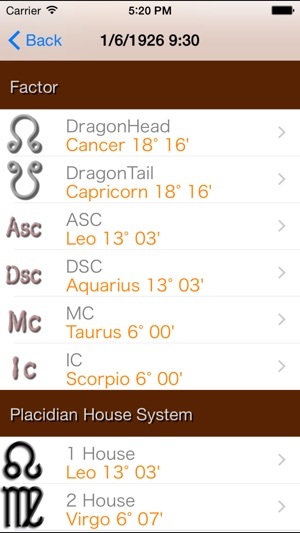 The App will help you to make a horoscope(birth chart). 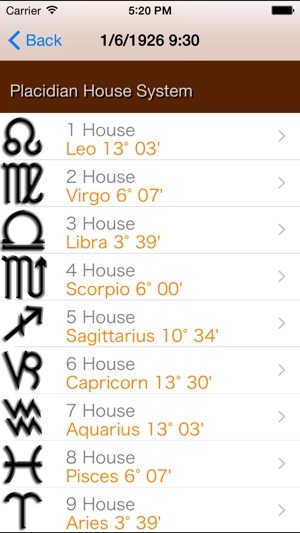 Please make your horoscope(birth chart) with your free idea using information of the sensitive positions and the house by “horoscope Staff 2". Do you feel that when you make a horoscope(birth chart)? "I can not concentrate on feeling the horoscope!" 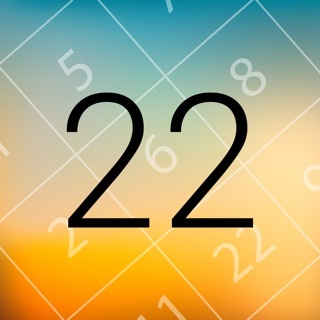 'horoscope Staff 2' has been the App for astrologers to make a horoscope(birth chart). 'horoscope Staff 2' will provide the information to make a horoscope by yourself. 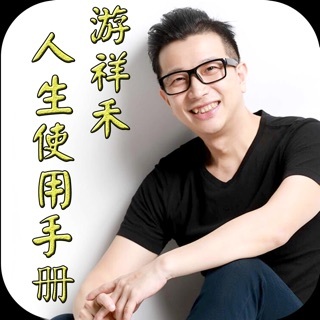 'horoscope Staff 2' is strong support for people who are learning astrology. Anytime and Anywhere, Cool and Stylish, Cast a horoscope. 'horoscope Staff 2' has used the same orbit calculation engine as 'horoscope JIKU'(iPad) and 'horoscope JIKU for iPhone'. 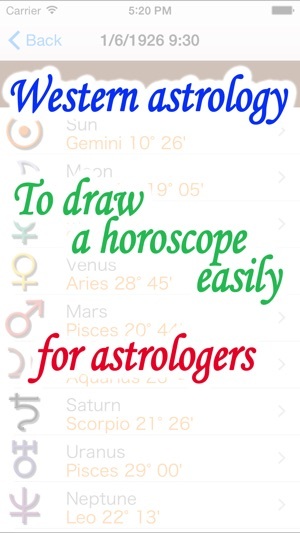 You can draw a horoscope by data with high reliability of a professional specification. The free version makes a horoscope by 9 sensitive points. 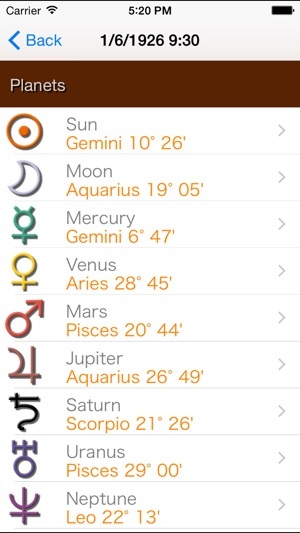 The App becomes a horoscope of 21 sensitive points: 15 sensitive points by planets and asteroids in the solar system and 6 sensitive points by DH, DT, MC, IC, ASC, and DSC. The geographic database was included. The place can be easily input by choosing, major city of USA (10,230 points), major city around world(4,306 points), major city (834 points) in Japan. 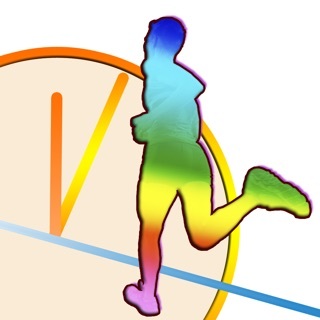 The present place can be easily input by using GPS. The House System could be chosen the Placidian House, the Koch House, the Campanus House, the Regiomontanus House, the Topocentric House, The Alcabitius House, the Krusinski-Pisa House, the Porphyry House, the Equal House, the Solar House, the WholeSign House, the SolarSign House, the Vehlow Equal House, the Horizon House, the Meridian houses, and the Morinus House. 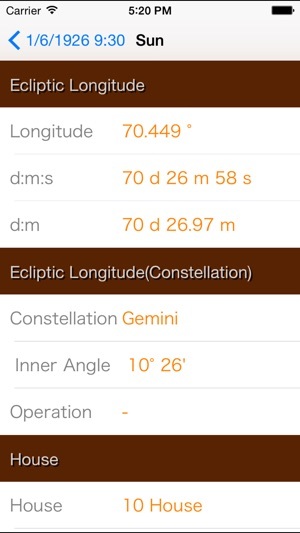 ecliptic longitude, constellation, angle, right ascension, right ascension(J2000), (celestial declination), etc. The planet position calculation of the asteroid become a version in 2018. This app is now available on iOS 11.